As aesthetic procedures continue to grow in popularity, contributing to the $12 billion-dollar industry, it is becoming more and more common for doctors without plastic surgery training to offer procedures. Unfortunately, this lack of plastic and reconstructive surgical experience is usually at the expense of the patient. Therefore, it is so important to understand the difference between cosmetic surgeons and plastic surgeons. 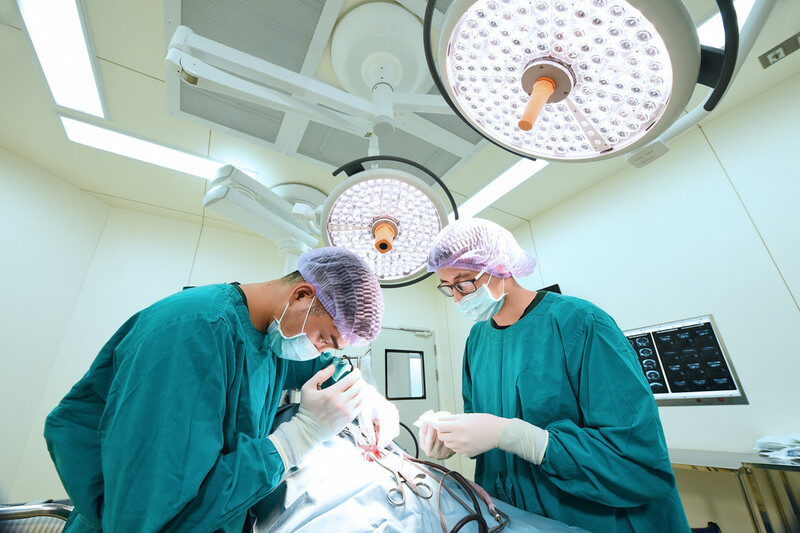 After the completion of medical school, a board-certified plastic surgeon spends time as a surgical resident for a minimum of three years, where they undergo intensive training in all aspects of surgery and then three years of focused plastic surgery training. The process can take six to eight years or more and many further their training in fellowships including microvascular, craniofacial, hand, pediatric and aesthetic. This is a key differentiating factor between a plastic surgeon and a cosmetic surgeon. A doctor referring to themselves as a cosmetic surgeon may have a background of any medical specialty. They could be a general surgeon, gynecologist, dermatologist, family physician, or specialize in internal medicine who has decided that they want to capitalize on the cosmetic market. The training can consist of a one-year cosmetic surgery fellowship or a handful of short courses on topics ranging from how to perform liposuction to how to utilize injectables or implants. The term ‘board certified’ can be used very deceptively based on the public’s limited understanding of trained requirements. It is always important to confirm that a plastic surgeon has been certified by the American Board of Plastic Surgery (ABPS) and ideally is a member of the American Society of Plastic Surgery. Cosmetic surgeons who claim to be board-certified may have received their certificate from the American Board of Cosmetic Surgery, a board not recognized by the American Board of Medical Specialties. Alternatively, they may be certified by their specialty board which may not even be a surgical specialty, such as internal medicine. Cosmetic surgeons referring to themselves as board-certified can be confusing for patients, making it vital that you do your homework before choosing a doctor. It is important to keep in mind that while all plastic surgeons have extensive training and can perform both reconstructive surgery and aesthetic/cosmetic (elective) surgery, not all cosmetic surgeons can perform the reconstructive aspect of a surgery because they have not received the same aesthetic training as plastic surgeons. Know that cosmetic surgeons do not have hospital privileges to perform the ‘plastic surgery’ they offer in their own facilities. If you are considering any type of aesthetic/cosmetic procedure, it is important to be aware of the education and training of the surgeon you’re considering for your procedure. If you are located in the Kirkland, WA area and are interested in any procedures for a younger-looking appearance, please contact us today to schedule a consultation.